Looking for a social diversion from the grind of the work week? 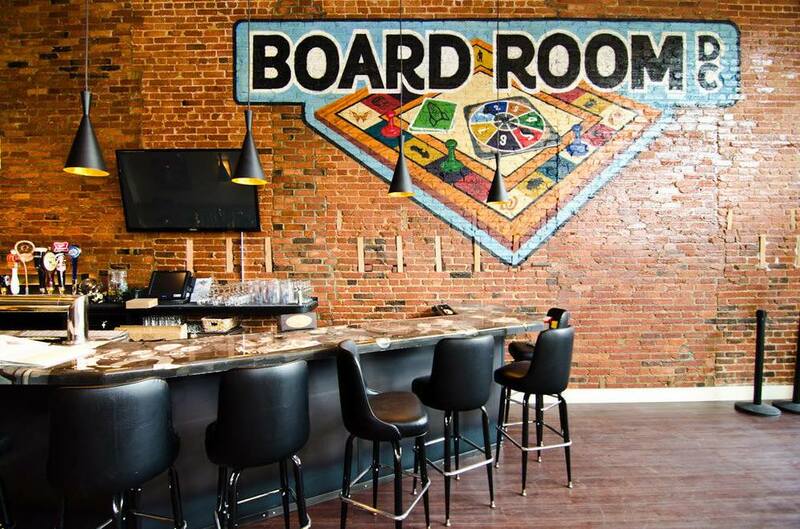 Come join Taiwanese American Professionals – DC (TAP-DC) on Thursday for our February TAPpy Hour at The Board Room DC! WIth 21 draft lines and $4 rail drinks, it’s time to drink and be merry and play a game or three of Settlers of Catan. In the spirit of Lunar New Year, we will be giving out 紅包 (red envelopes) to those of you that attend! Inside each envelope will be a raffle ticket and at some point during the night, we will be raffling off TWO TICKETS to our Lunar New Year Gala (a $120 value)! Come and join us for happy hour (extended until 8pm) on the mezzanine level at Board Room. The closest metro will be Dupont Circle (take the north exit).